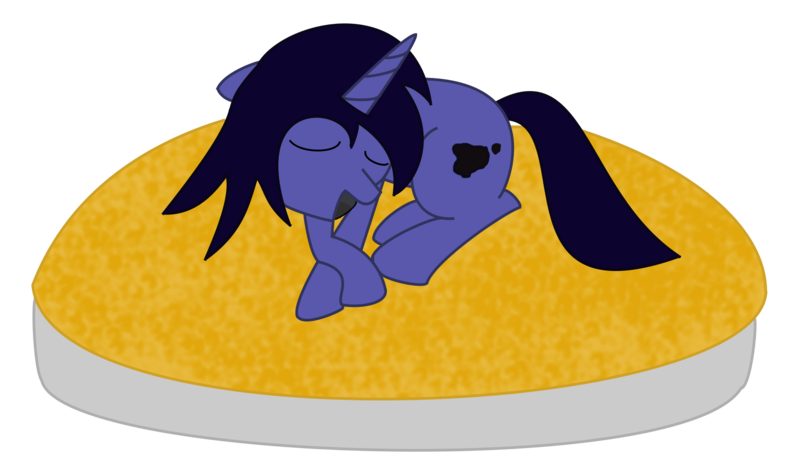 Moon Star thinks pies are very comfortable! So she regularly naps on them when she gets the chance! Page generated in 10.864 miliseconds. 17 Queries.